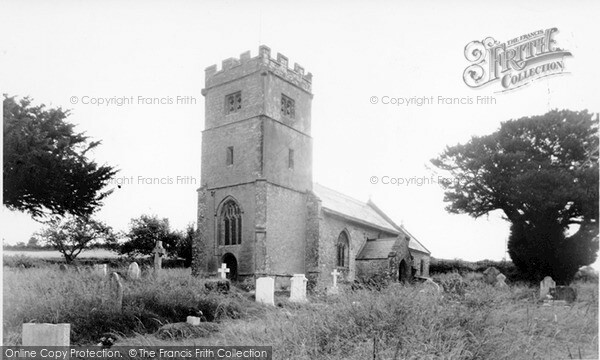 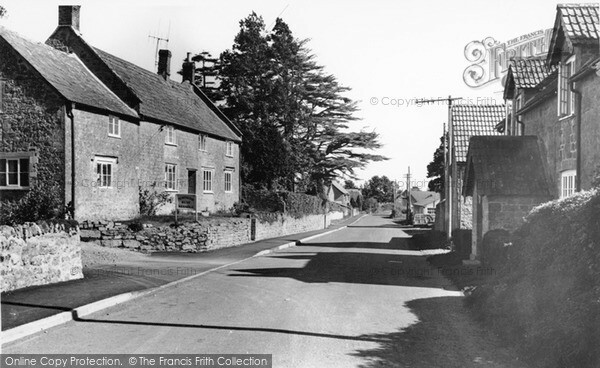 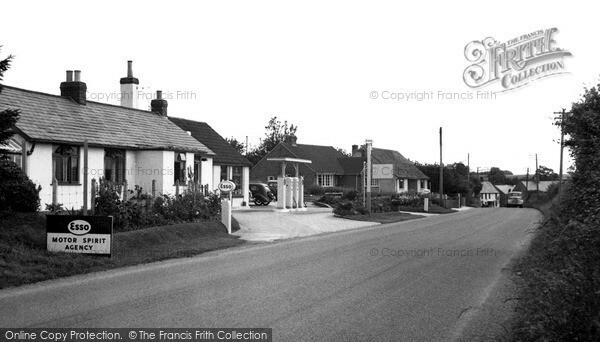 Francis Frith photographers visited every corner of the British Isles taking pictures of most villages and towns. 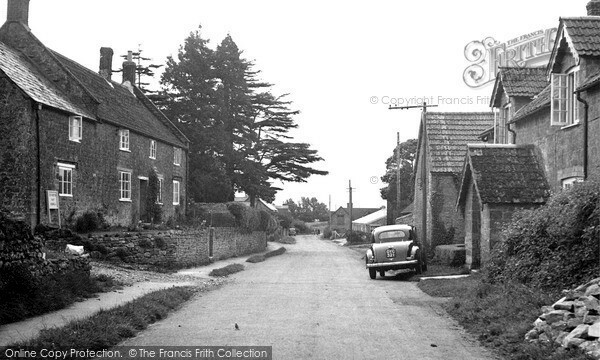 These were then sold as postcards during the 1940’s and 50’s and 60’s. 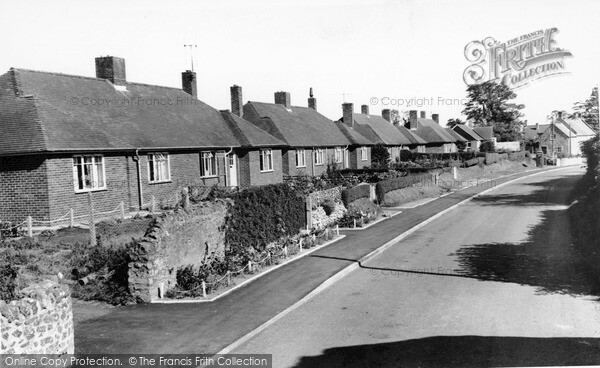 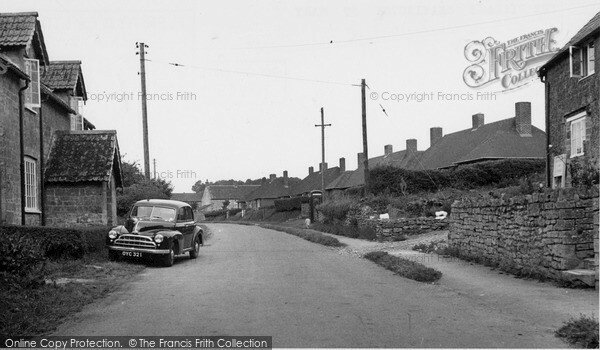 Several Seavington residents have given us copies of these postcards but as they are covered by current copyright we can only display them on our website with Frith’s permission. 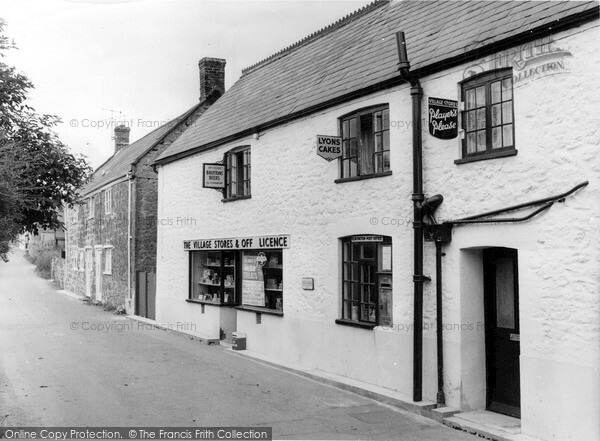 If you click on a postcard you will be taked straight to Francis Frith’s website where you can see other local views and buy the photographs if you wish.